After failing with Google Wave and Google Buzz who can not seize a twitter market, the world's Internet giants Google's plan to Launch New Social Networking named Google Circles. This Hot News comes from rrw.com, according to the site will be announced on the Google Circles South by Southwest Interactive festival (SXSW). What we hear is true, this service will offer features photos, videos, and message status. To win the hearts of consumers, Google must have something more innovative than that offered by Facebook or Twitter. So how Google respond to this Hot News response. 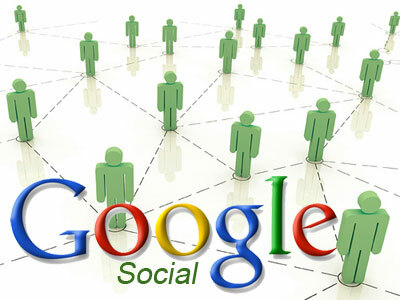 According to the site AllThingsD, in the event the SXSW festival Google refused to news release of the new social network. Google spokesman said, no new service announced by Google at the SXSW festival this time.